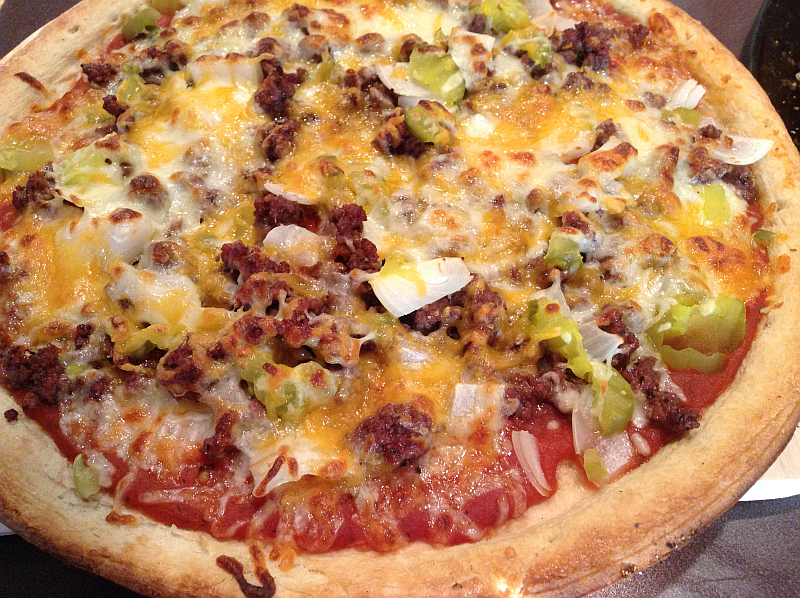 Grilled Gluten Free Cheeseburger Pizza Recipe – Get Cooking! Before we get to the recipe, a few words about grilling pizzas. My husband has always been a huge fan of grilling. Hamburgers, hot dogs, chicken, corn on the cob… you name it, he’s grilled it…. and to perfection. Last summer, however, I thought he’d finally lost his mind. Seriously, I thought it was time to phone the children. He told me that he had special plans for his weekend grilling. As my mind was rounding up ideas for sides for burgers, steaks, or chicken – he said he wanted to grill a couple of pizzas. I’m always up for an adventure that doesn’t involve snakes, heights, or dressing in horizontals, so I told him I was on board. Here’s the thing, in spite of my initial doubts, I soon found that grilled pizza is out of this world delicious. Out. Of. This. World. It gives a certain, unmistakable flavor to pizza that’s like a brick-oven pizza you’d pay an arm and a leg for. If you’ve ever had a brick oven pizza, you know they’re more delicious than any pizza has a right to be. Grilled pizzas recreate the flavor – for a lot less money. AND without heating up your kitchen. Note: Be sure to read the article in its entirety – it continues after each picture until the end, and I’ll let you know when that is. Deal? Deal. I’ve heard great things about Pamela’s Products Gluten Free Pizza Crust Mix but haven’t tried it, myself, yet. When I do, I’ll let you know. When making a grilled pizza, there is nothing in the whole world wrong with buying a ready-made crust. In fact, they’re nice and firm and you can pretty much bet that they’re up to the challenge. 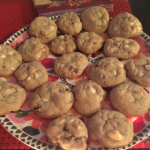 Besides, the flavor from the grill and your toppings are the true stars of the show. 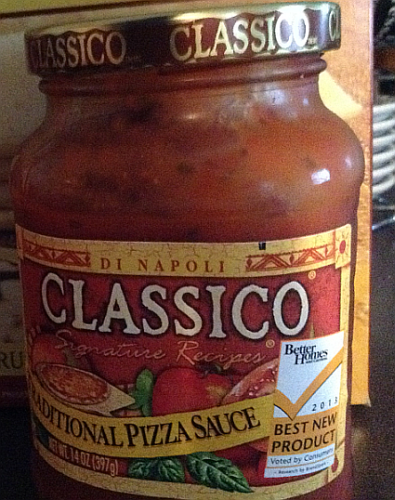 When it comes to pizza sauce, different strokes for different folks. Some use tomato sauce, straight from a can, and swear there’s no other way to do it. Others grab a can or jar of whatever pizza sauce is on sale. As for me, Classico Traditional Pizza Sauce is the only one I ever buy or use. I once had a little taste test challenge and it blew the rest away. The flavors in Classico make the so-called flavors in the rest seem non-existent. It’s also thicker. And prettier. After your crust has been mixed, work it with your hands to form a large circle OR several small circles or even rectangles. Place dough onto a lightly-floured, unbleached parchment paper-lined pizza pan. 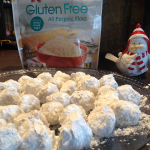 Needless to say, if you’re gluten free, be sure to use gluten free flour or (my personal favorite) gluten free cornmeal. You can also use aluminum foil in place of the parchment paper, but parchment paper seems less inclined to tear. Whether you’re making a good old-fashioned cheese or pepperoni pizza or you’re getting fancy with grilled veggies or a Cheeseburger Pizza (See Below), have everything ready to go. DO NOT expect the crust to wait on the grill for you while you round everything up – he will burn faster than you can think of a Plan B. Have everything ready within arm’s reach. When putting sauce on your dough, think of it as “painting” the crust as opposed to slopping sauce all over it. Too much sauce on the pizza isn’t a good thing. Pre-heat grill with lid closed for about 10 minutes. Use an oven thermometer to make sure that the grill temperature is at a minimum of 400 degrees F.
When grill is at the proper pre-heated temperature, carefully grease the grates with olive oil. Simply wet paper towels with the olive oil, and use tongs to “grease” the grates. There are also cooking sprays made especially for grilling too. Peel the parchment paper off and place your pizza dough directly onto the grill. This is where it’s especially cool to have a pizza peel – you can just slide your dough onto the grill in style. Cover and cook your crust for 3 minutes (until bottom is crisp). 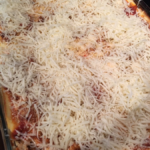 Turn crust over and QUICKLY top with your sauce, toppings, and cheese. Cover and grill two more minutes. Remove your delicacy from the heat by sliding pizza onto a pizza peel or cutting board. Allow the pizza to rest for a few minutes, then slice and enjoy. * I’m not familiar with grilling pizzas on charcoal grills – but you can find information online. Simply ask Google – he knows everything. You can use cheeseburger pizza toppings for a grilled OR oven baked pizza, but (at the risk of sounding like a broken record), the brick-oven effect from a grill is extra, extra special. Brown 1 lb ground chuck with 1/2 an onion. Salt and pepper the production. After the meat has browned, remove from pan and drain. Coarsely chop 8-12 dill pickle chips (the number depends on how much you love pickles – I went with 8 the first time and have since moved up to 12). You could, of course, use pickle relish or finely chop the pickles – but, for whatever reasons, I always take the “rustic” or “coarsely chopped” side. As for cheese, I use a combination of shredded mozzarella and shredded cheddar cheese for Cheeseburger Pizzas. I’ve seen some people just use cheddar, but I couldn’t do that to mozzarella. As you can tell from the picture at the top, I didn’t do it, but you could add chopped fresh lettuce and shopped tomatoes to the top right before serving. If you’re ready to completely blow your mind…. why not make a Grilled Bacon Cheeseburger Pizza by simply topping with crumbled bacon before (or even after) grilling? * thud* I just passed out from the thought. Before I had to start eating gluten free, taco pizza was a huge obsession. Guess what. It still is. 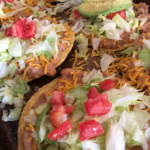 You can build a taco pizza by simply changing a few things up with the Cheeseburger Pizza – and, again, this can be done in the oven or on the grill. After your ground beef or chuck has browned, add taco seasoning (McCormick has a gluten free taco seasoning mix… good on them!) and a little water, just as if you were making tacos. Add black olives, jalapenos, black beans, cheddar cheese, whatever toppings your little heart desires. Before serving, top with chopped lettuce and tomatoes. 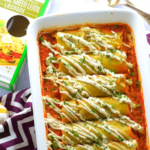 Serve with sour cream and/or mild sauce, salsa, or Picante sauce. A little sour cream and mild sauce drizzled over the top of each slice…. HEAVEN! This is where things really get quick and easy! You can grill frozen pizzas and get that same brick oven flavor. 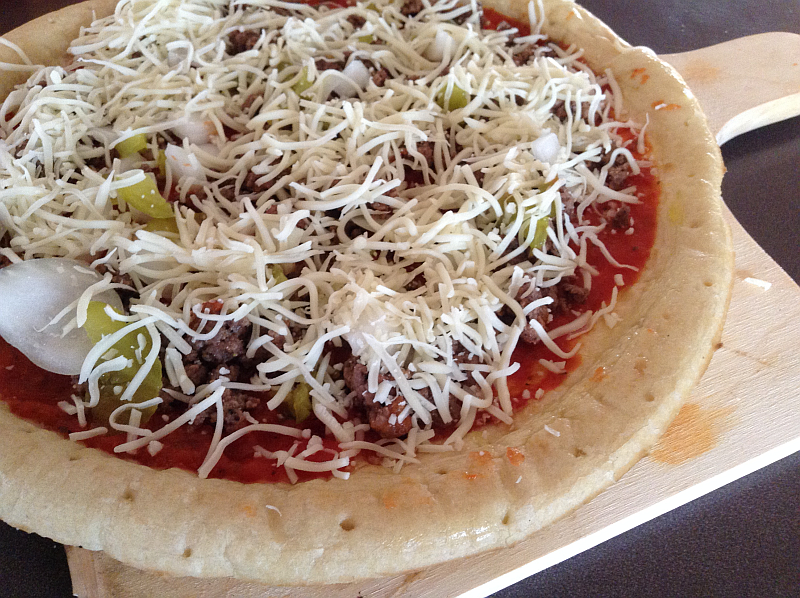 Simply place the pizza onto the grill, cover, and cook for about 10 minutes (for traditional-size frozen pizzas). Lift the cover of the grill, rotate the pizza 1/2 turn, close the lid, and cook for about 10 more minutes. Please keep an eye on the pizza the whole time. Gluten free frozen pizzas are almost always smaller than regular pizzas, so they will cook faster. Use the 10 minutes as a guide, not a hard and fast rule. Use a food thermometer when you think your pizza is ready – you want the internal temperature to be at 160 degrees. 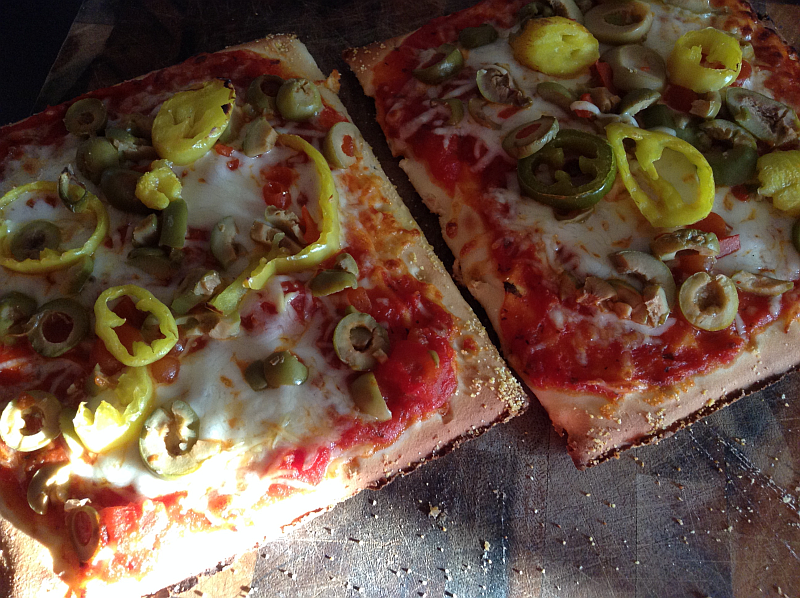 My Beloved Kinnikinnick Gluten Free Pizza Crusts are AMAZING on the grill. Seriously, the flavor can’t even be described. Even non-gluten free eating pizza lovers will be hooked for life. After the first two minutes, check the bottom of your crust. If it isn’t browning equally across the surface, use a spatula and rotate the crust 90 degrees. It’s very (make that VERY) tempting to go overboard with sauce and toppings when it comes to pizza. However, try to reign yourself in. Too much sauce and extra-heavy toppings do nothing to add to the flavor of a grilled pizza. In fact, they’ll just weigh it down and detract from the awesome grilled flavor. 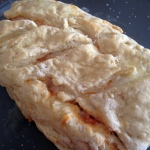 Use a very modest layer of sauce across your dough and store the leftovers in the refrigerator for next time.